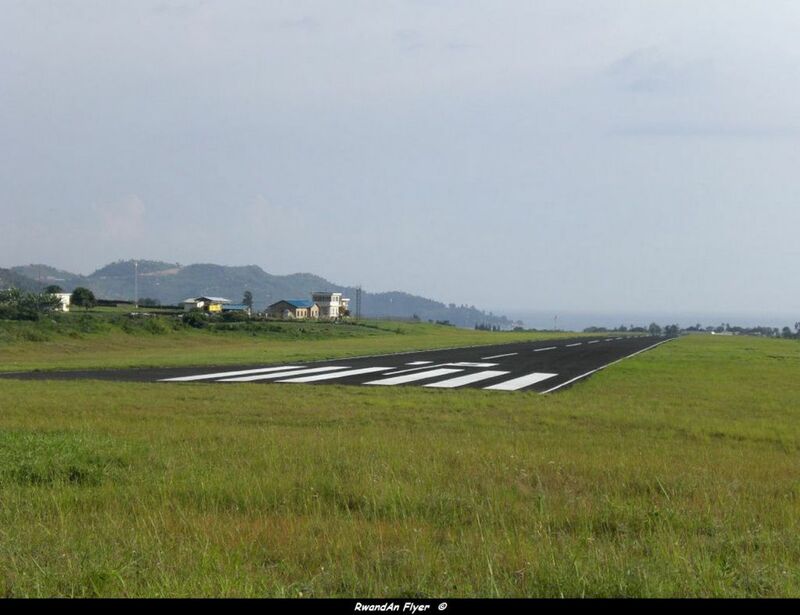 According to Amadeus (16 FEB 2013), from today, RwandAir will suspend flights to Gisenyi, . Last flight was operated on Monday. Reservations are closed. 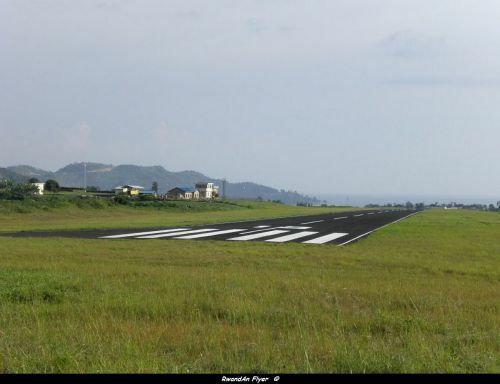 Since 2009, RwandAir has already suspended flights to Gisenyi, citing low demand. Last time it was in January 2013. In 2012, RwandAir planned to serve Gisenyi, in partnership with Kigali Bus Service.